Veloce ® cycling and bike rental company : Cycling tour of Tuscany, Italy with Veloce carbon road bike rentals. 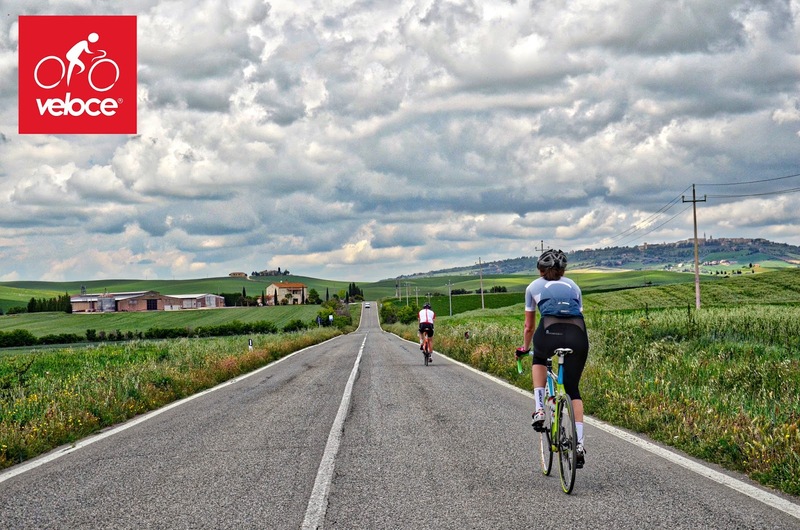 Cycling tour of Tuscany, Italy with Veloce carbon road bike rentals. Our customers enjoying self cycling vacation in Italy, on the road in Tuscany where our company provided carbon road bike rental service with delivery in Florence and collecting in Grosseto area.